<- Z.-J. Du, Marine College, Shandong University at Weihai, China; Q1 <- D.-Q. Li, Shandong University. Surface of the marine alga Porphyra yezoensis Ueda (AST58-103); China, coastal area of Weihai (122° 03' 44.01'' E, 37° 32' 1.93'' N). Type strain. Taxonomy/description (25229, 25650). Sequence accession no. whole genome shotgun sequence: LAZL00000000, 16S rRNA gene: KJ659912. 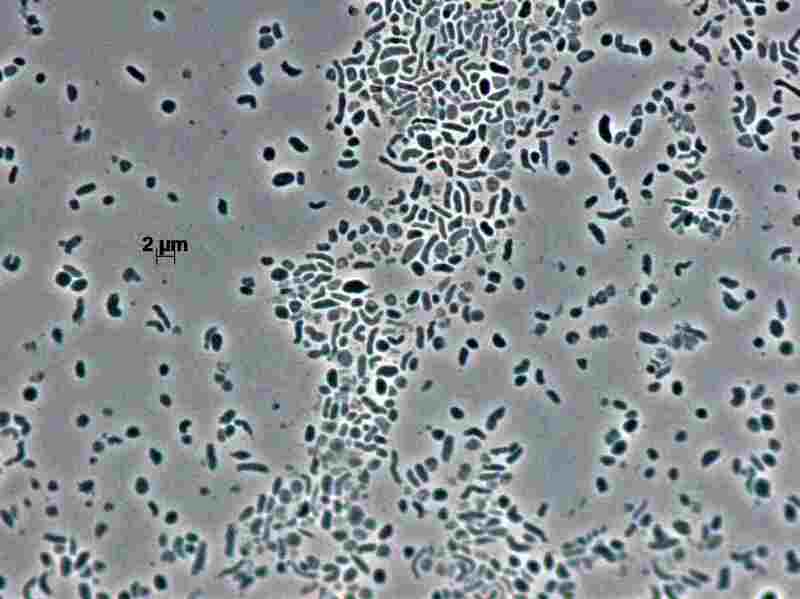 Degrades agar (25229). (Medium 514, 28°C).